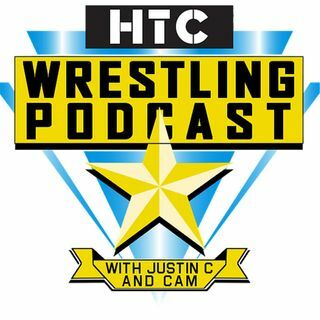 The HTCWrestling Podcast: All In Preview, Braun Strowman, Becky Lynch and More! On this week's HTCWrestling Podcast, Justin C and Cam take a dive into this weekend's All In show. They preview the matches and talk about what the show means for not only the members of Bullet Club but also future promotions in the world of wrestling. They compare it to a potential WWE supercard to see how it stacks up. They also look at the recent heel turn of Braun Strowman on RAW and Kevin Owens "quitting." And how about the rise of Becky Lynch? Does the WWE have a ... See More female version of Daniel Bryan on their hands?